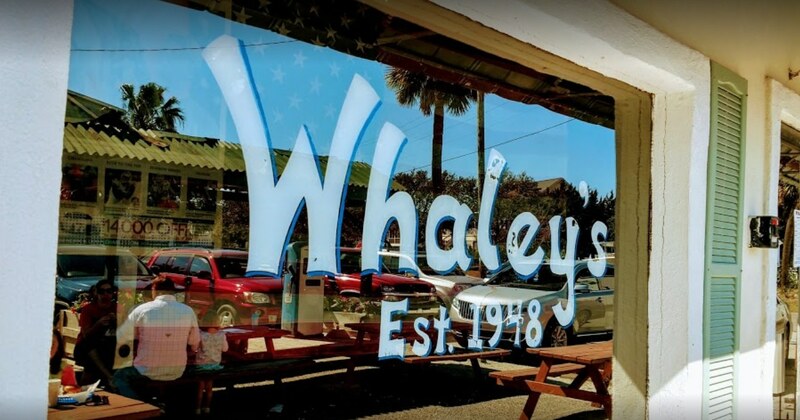 Whaley’s is one of the oldest restaurants and bars on Edisto. 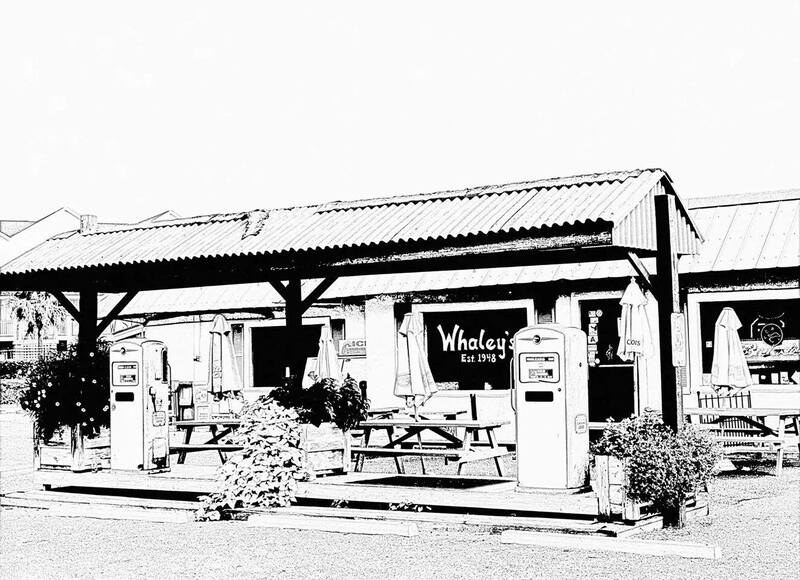 It started off as a gas station and convenience store and has since become a favorite hangout for locals and vacationers alike. 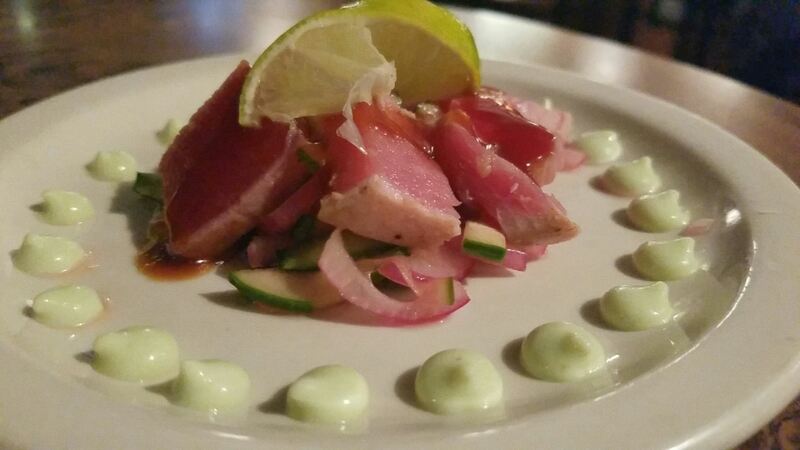 Top rated on websites like Tripadvisor.com, Yelp.com, and Urbanspoon.com! 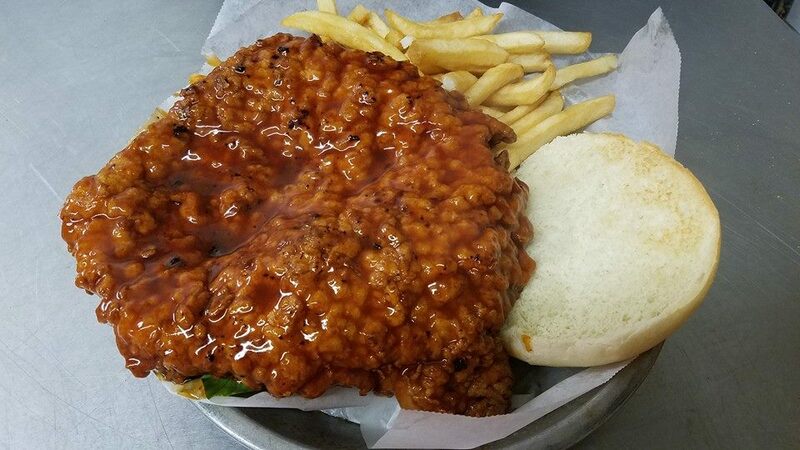 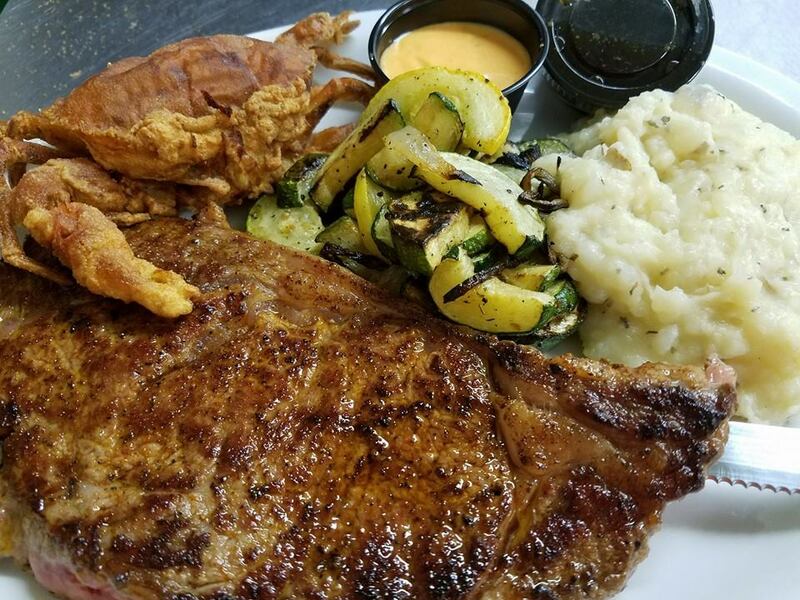 Whaley’s offers a little bit of everything for all tastes. 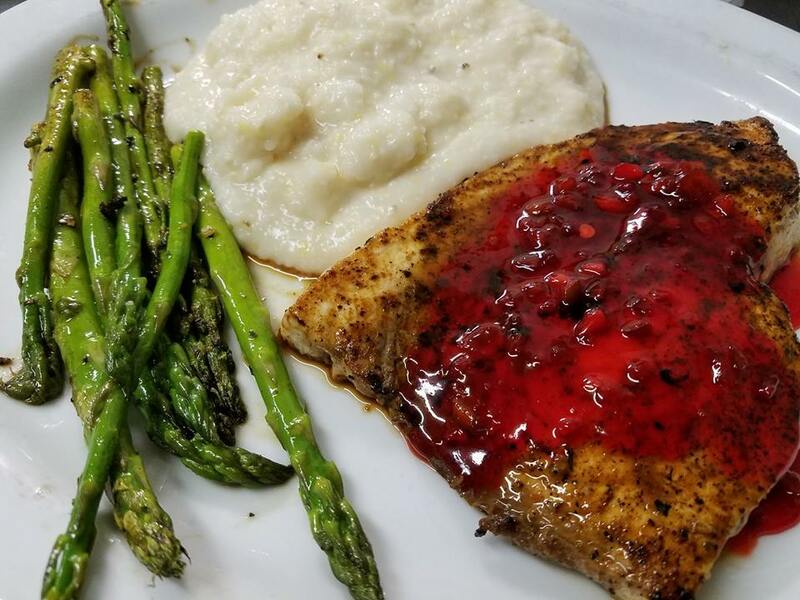 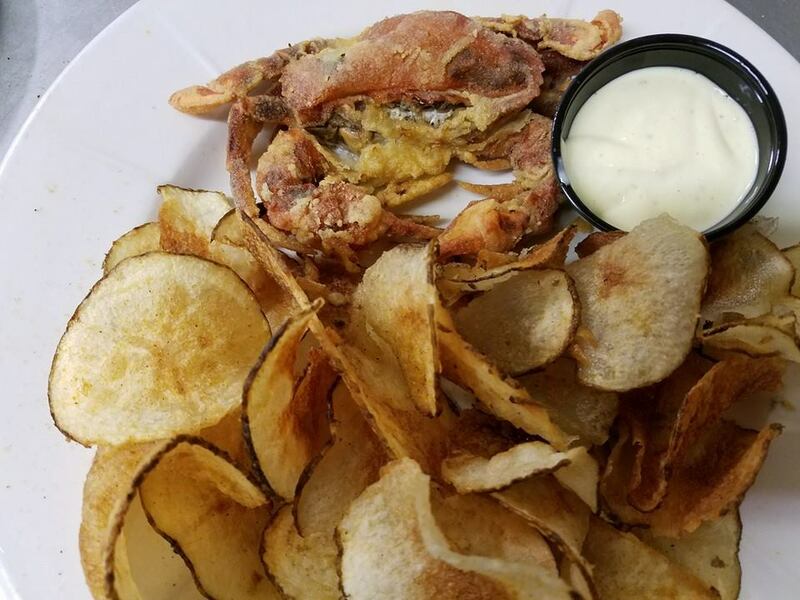 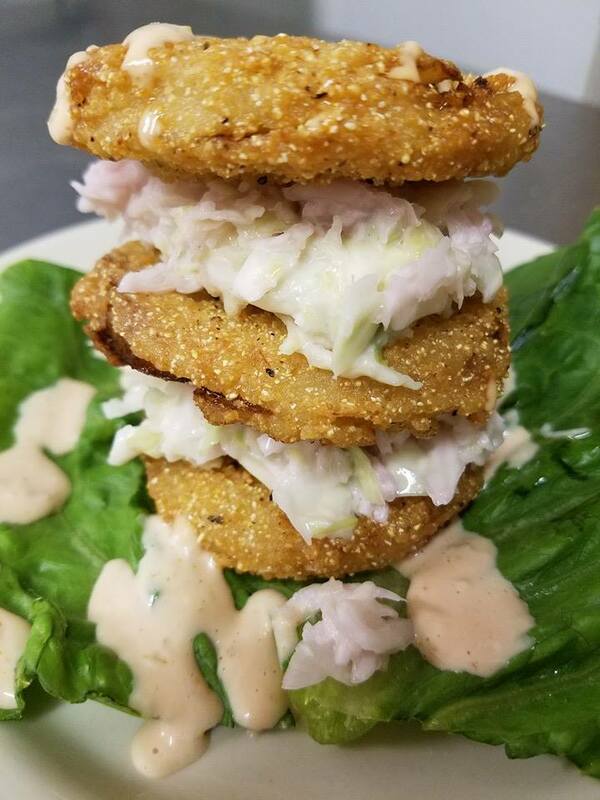 Whether you love seafood, a great burger, or homemade potato chips, you’ll find something delicious to eat at Whaley’s.Live entertainment is also featured on a regular basis and there’s karaoke every Monday night.